The current transformer primary is connected in series with the device in which the current is to be measured. where, n is the turns ratio of turns between the secondary and primary winding. Mostly, the primary of a CT is a straight- through bar, meaning the number of turns on the primary is just 1. Hence n is often the number of turns of the secondary. An equivalent circuit of a CT is represented by Figure 1a, where Xm represents the magnetizing current reactance and RCT represents the internal winding resistance. The current transformer is expected to deliver about 5A or lower under healthy load conditions. The current goes to a high value if a fault occurs. As per ANSI, the CT ratio shall be chosen so that the maximum symmetrical fault current on the CT secondary is limited to 100A. Since it is very difficult to meet the high accuracy requirement for billing purposes near rated current as well as maintain an acceptable linearity for protection at current levels of 100A, it is usual to separate the functions to two different sets of CT cores. 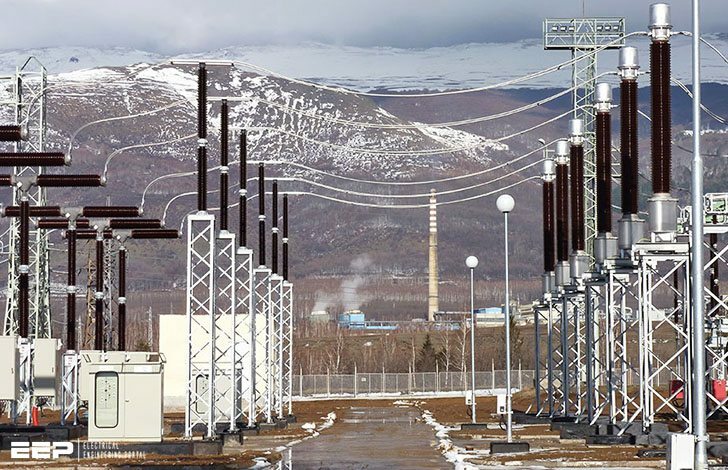 Title: Selection of CTs and wire sizing in power substations – Sethuraman Ganesan, ABB Inc.